Please use the postcode LE11 4EX for your satellite navigation system. Exit the M1 at junction 23. 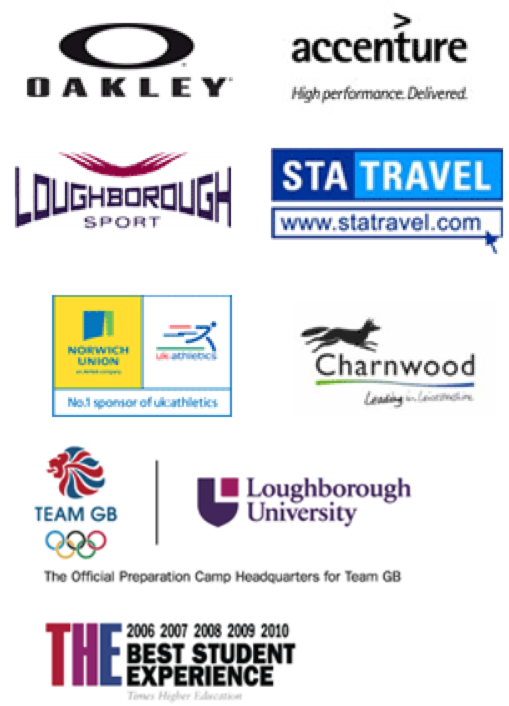 Follow the A512 sign-posted to Loughborough. Continue on the A512 past the BP garage on your right, going through the two sets of traffic lights. 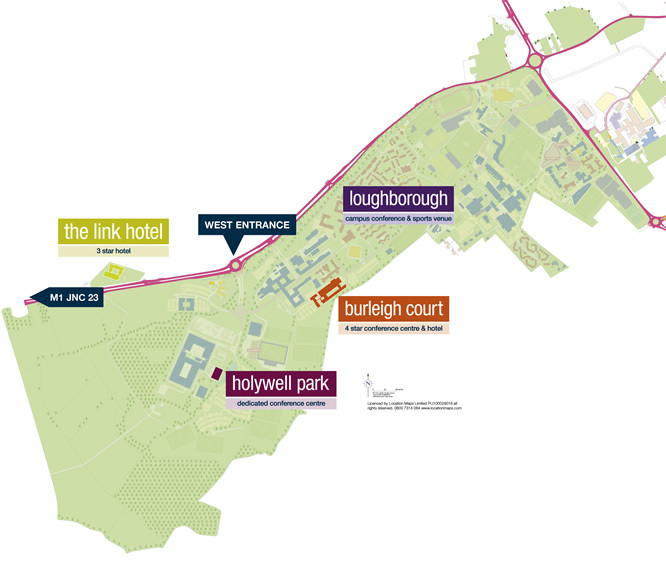 Loughborough mainline station is located only 3 miles away. Regular intercity services operate from London St Pancras direct to Loughborough. This service is a 90 minute journey. 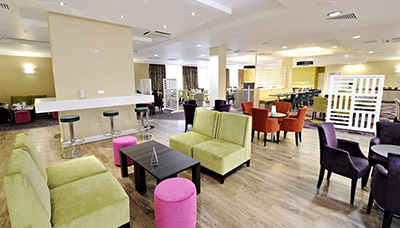 Link Hotel is located near Loughborough University and is a ten minute taxi ride from the station, or 30 minutes using the University Shuttle bus service. The popular University Shuttle bus operated by Kinchbus, travels between the University and Loughborough’s train station, with the service running every 10 minutes during term time and 20 minutes out of term time. Kinchbus also operate an evening service from the University to Loughborough town centre and back from 6pm until 9pm each Monday to Friday evening during term time. 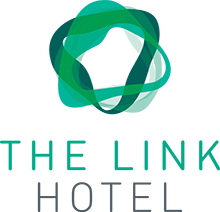 Situated near to Loughborough University, Link Hotel is just 8 miles from East Midlands Airport and 38 miles from Birmingham International Airport.